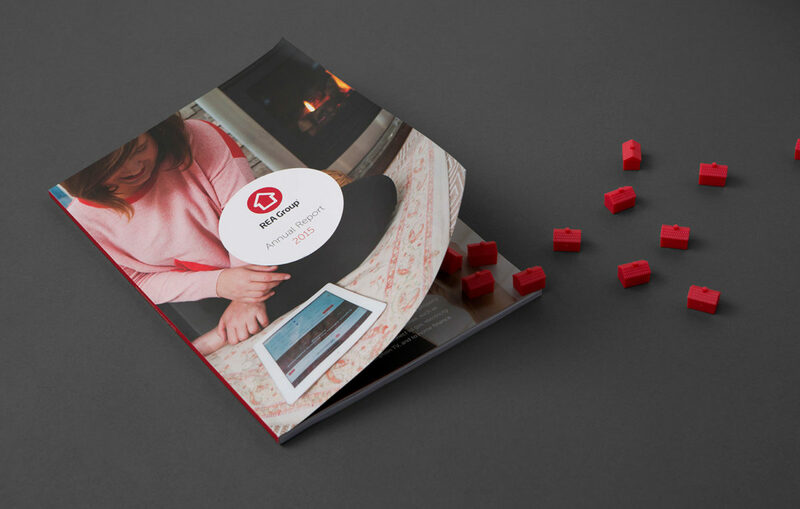 Twelve Creative were appointed to deliver REA’s annual report. 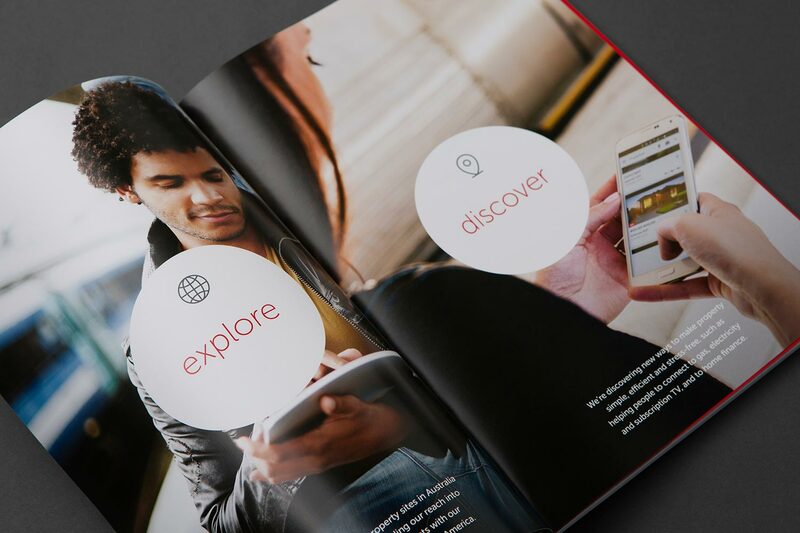 We gave them what they asked for – clear, effective communication together with engaging content, meaningful imagery and outstanding production. We also produced investor presentations for the Group that included simple infographics illustrating the Group’s activities and achievements.